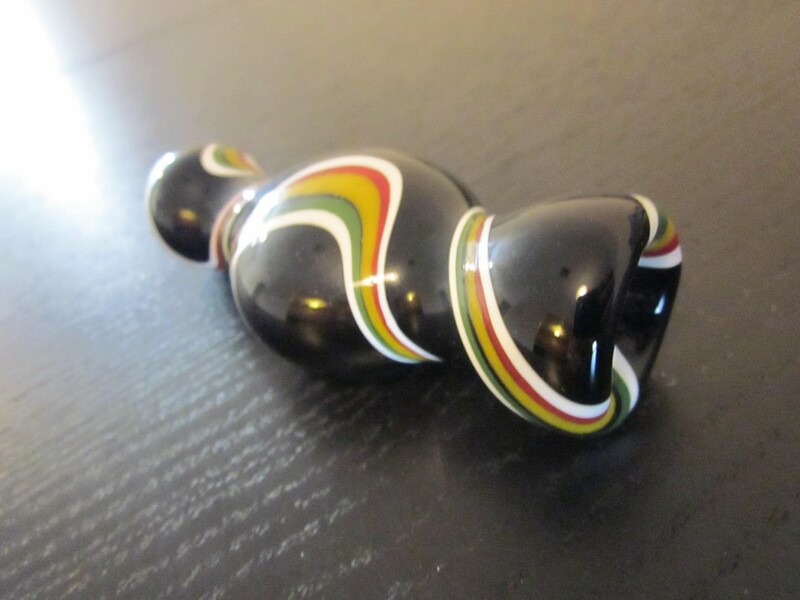 Home > Shop > Handmade black clay made chillum smoking weed pipe. Handmade black clay made chillum smoking weed pipe. New handmade black colorful line on it clay made chillum smoking pipe for weed 4" long free gift. free shipping. An amazing handmade black color clay chillum smoking pipe for the joy of the happy pipe smoker. 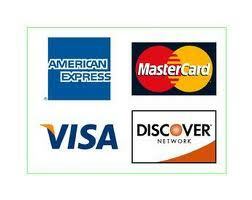 lot`s of good karma made into it. try for yourself and feel it. great way to smoke it outdoors at alt seasons. 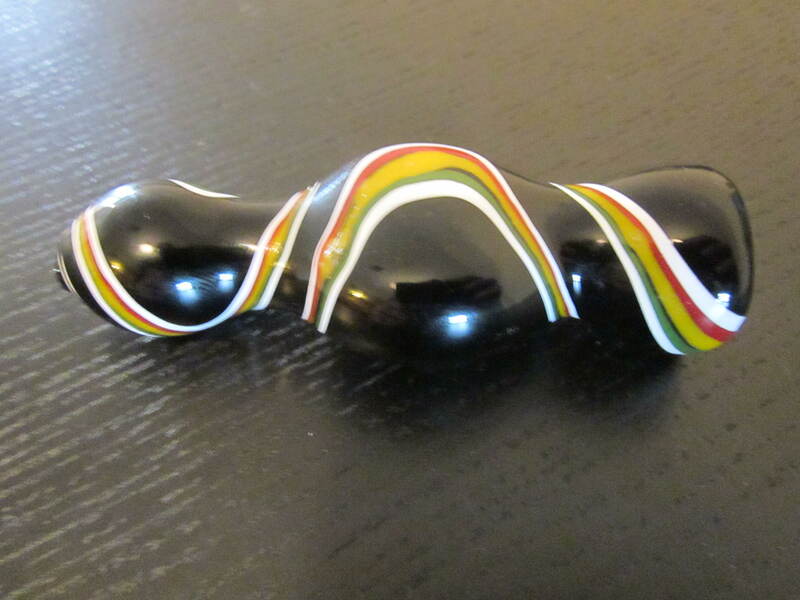 take this chillum pipe and see it for yourself now!